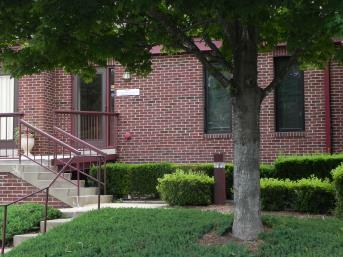 Thank you for choosing our practice for your dental needs. 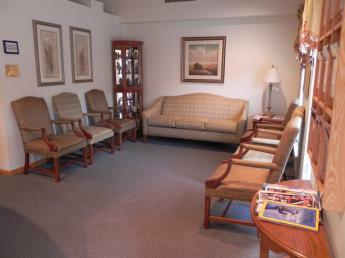 We provide a friendly and welcoming atmosphere for your visit, and your care and comfort are our top priorities. 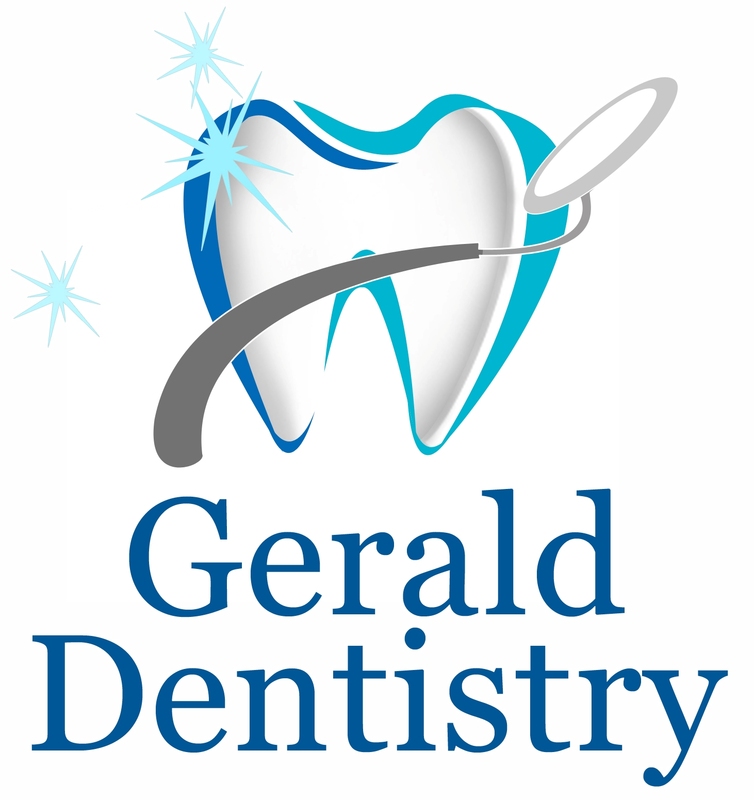 Dr. Gerald has been practicing the art of dentistry since 1982, and provides the finest quality dental care available today.